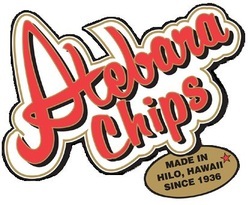 Established in 1936, The Atebara Chip Company was the first producer of chips in Hawai’i and the original introducers of the Hawaiian Kalo or Taro Chips. The company was founded by Raymond Atebara in Hilo. Raymond’s Chips quickly gained popularity and recognition in Hawai’i. 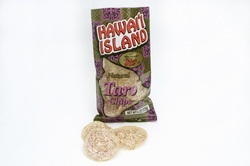 During World War II, potato rationing saw his company venture into Chips productions using Taro roots as a Potato Chip alternative. The 1946 Hilo Tsunami caused great damage to the original Atebara plant so the family and business relocated to Manono St. where the Atebara’s family traditions are still carried out to this day. 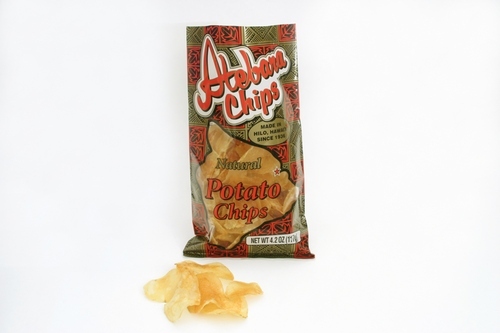 In 1979 Raymond Atebara passed the family business onto his son Walter, who introduced new Chips including the unique flavors of Purple Sweet Potato Chips and Shrimp flavored chips. 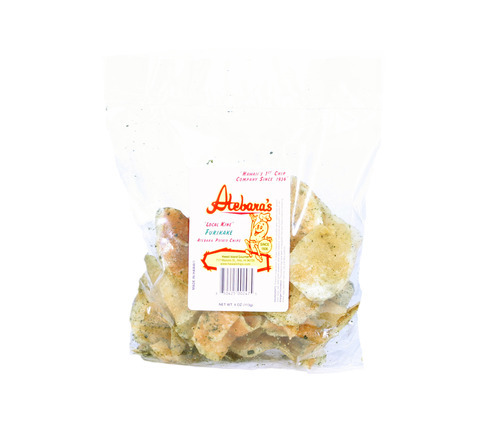 In 2002 the Atebara Chip Company was bought out by the Tamimi family, who formed Hawai’i Island Gourmet. 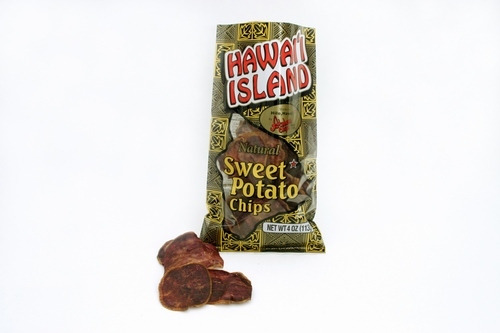 The name Hawaii Island Gourmet comes from the family’s decision to Island grown ingredients to support the local economy and environment. 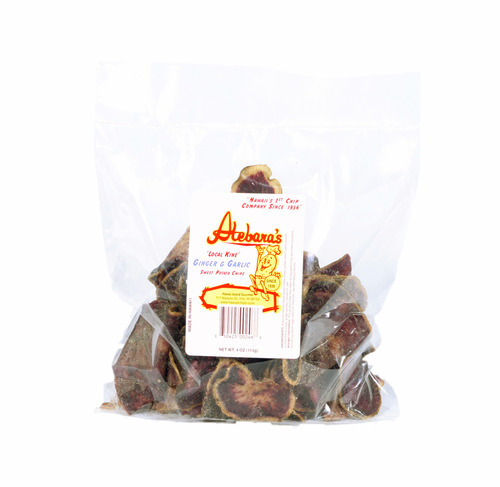 It has also introduced other foods like cookies, chocolates, candies, flavored nuts and gift baskets. In an effort to help local farms, Hawai’i Island Gourmet uses crops from around fifteen family farms on the Big Island in an attempt to support local families and agriculture. The company also has their own 20 acre farm where traditional farming techniques are used to grow taro and sweet potato.